Here’s the second podcast. And we are up on iTunes! How cool is that? In the future we’ll have interviews, discussions, advice, and anything that strikes my interest. Get to know Sarah and how she started Pet Project Blog. 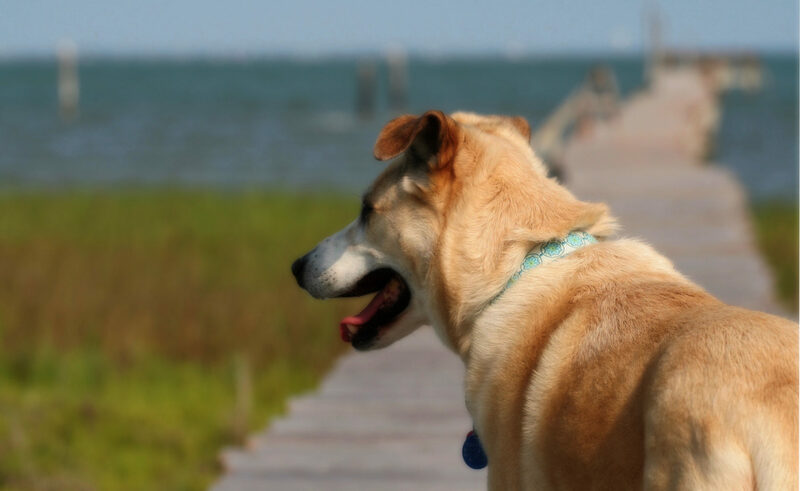 Sarah talks about adopting cats and the challenges of adopting a mostly feral dog. Check out Episode 101 – Me and Episode 103 – MeMeMe.